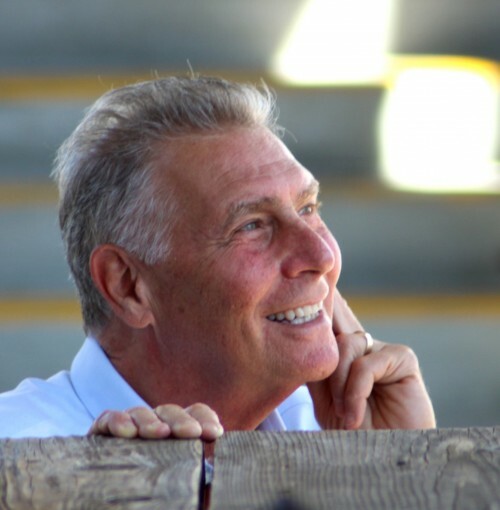 2015 New Release Ebook by Steve Zuieback and Tim Dalmau. 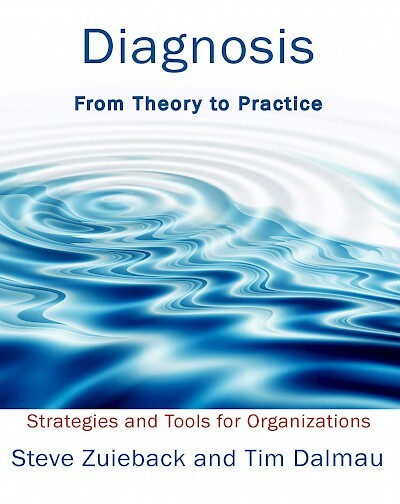 This is a wonderful and practical book that covers the theory and specific practices for diagnosing dynamics that commonly occur inside organizations and teams. The book is loaded with resources and links. 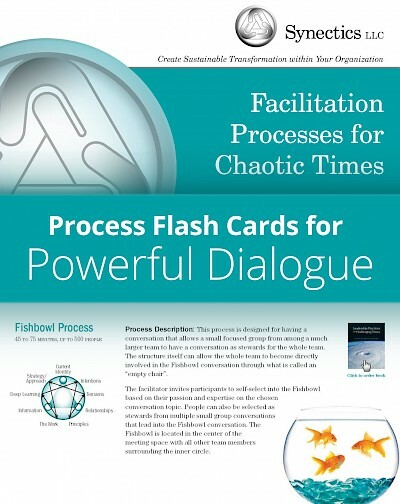 The Flashcards provide a quick and portable review of the main facilitation processes presented in the Facilitation Skills for Chaotic Times training program. 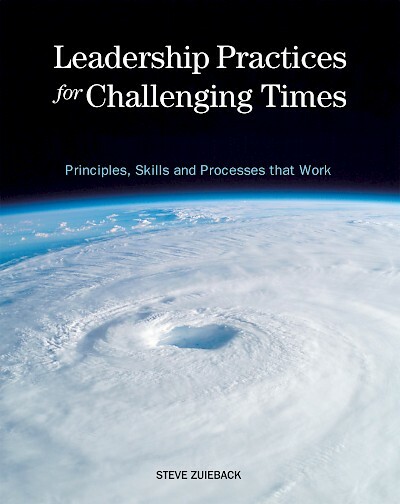 Leadership Practices for Challenging Times plus Facilitation Flash Cards! 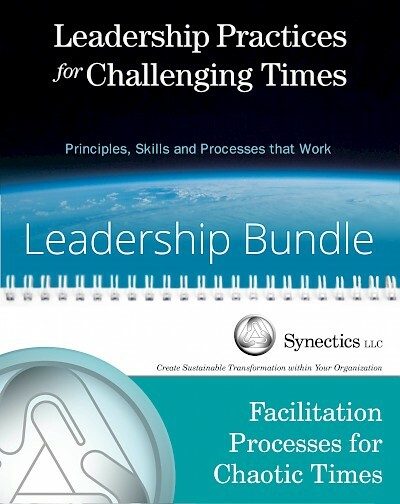 This is a fantastic bundle that is a full complement for anyone who wants to understand the theory as well as the nuts and bolts of facilitation practice. 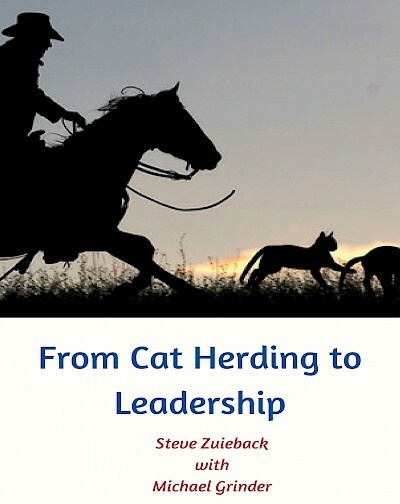 2017 New 2nd Edition - You want to stop herding cats - this 95 page "how to manual" will help you move your teams from a bunch of cats to a high functioning team. The E-book downloads to your device through a pdf format. 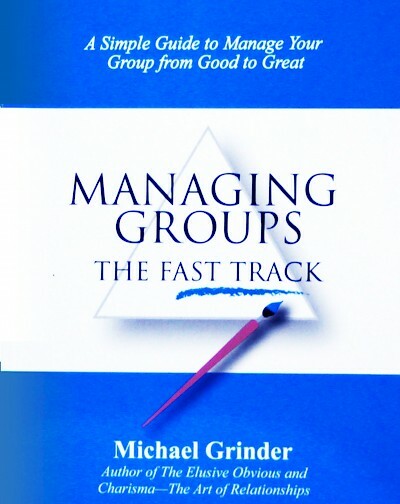 Fast Track provides the busy professional the “cliff notes” to effectively channel group dynamics toward high level results. 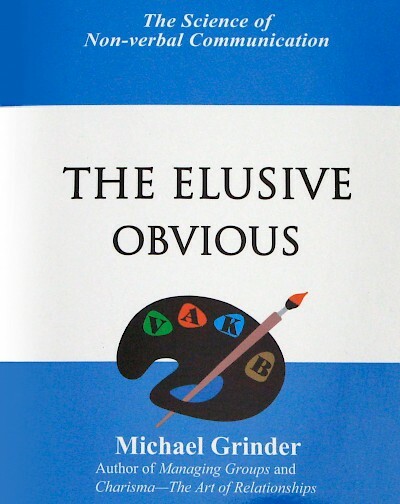 This book is a wonderful complement to the Facilitation Skills for Chaotic Times Flashcards as its focus is on the micro-skills of effective communication and facilitation.